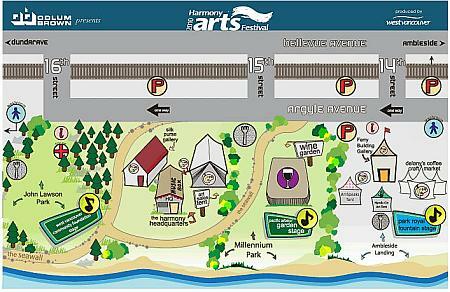 Harmony Arts Festival kicks off this Friday, July 30th in West Vancouver & I can’t wait! I’ve been up to my eyeballs in resin for the last couple of weeks, so I’m delighted to see the weather forecast is calling for sunshine & hopefully lots of folks out wandering around. If you’ve never been before, it’s a great festival with a big craft market right along the beach at Ambleside Landing, tons of concerts & bands playing (I think 84 performances in total – wow! ), group art shows, artist studio tours, a wine garden, children’s programs, cinema in the park…seriously, tons of stuff to do! The festival runs from July 30th through August 8th. You can check out the full schedule on the Harmony website here. And then back again next weekend too!